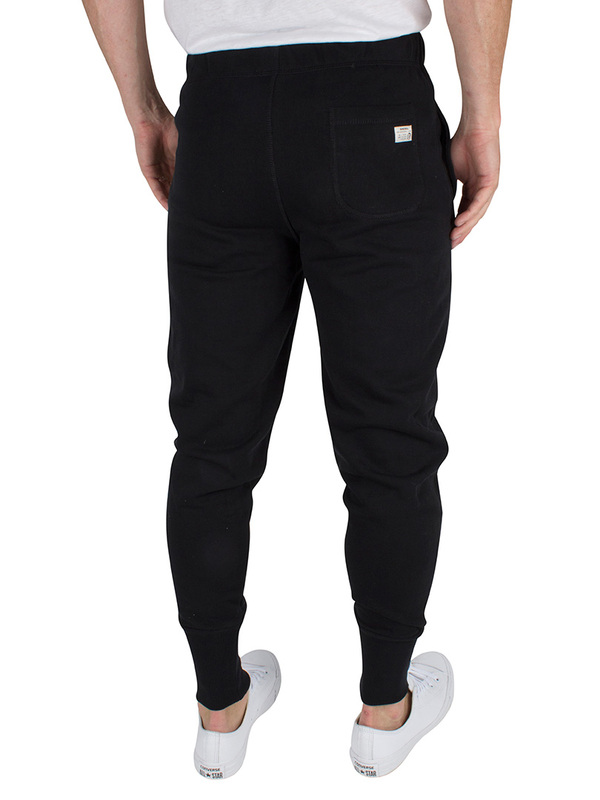 Featuring from the Diesel Loungewear range, this UMLB Peter Logo Joggers from Diesel features twin slide in pockets and a Back pocket with brand logo attached to it. 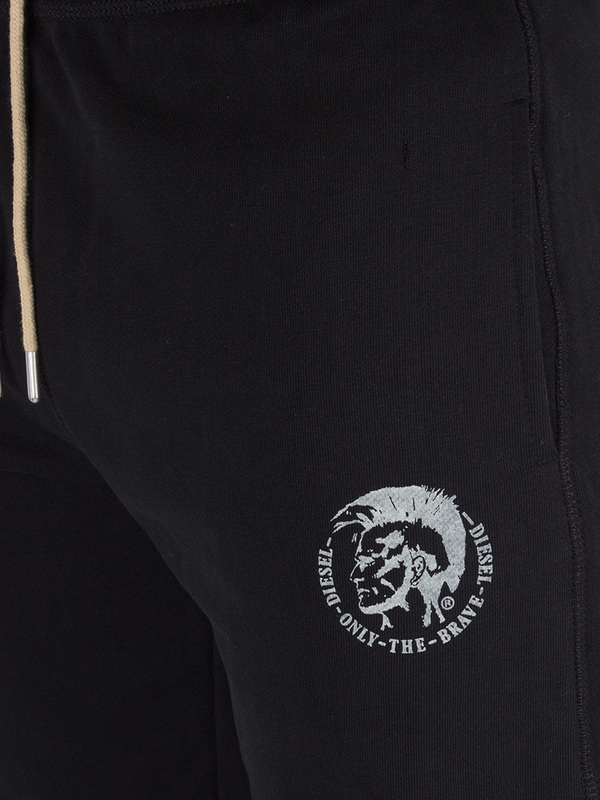 With a brand logo on the left side, these men's joggers also sport elasticated cuffs and an adjustable waistband with drawstrings. It comes in Black colour.